Winter can be a challenging time to sell or buy a house. Homes won’t show well because of the weather, and most people tend to be busy with their holiday responsibilities. However, there are steps you can take to achieve a successful sale. No matter the season, the highly trained real estate agents at EXIT Trinity Realty of Gahanna, OH, know how to adjust their sales and marketing strategy to get the best results for their clients. 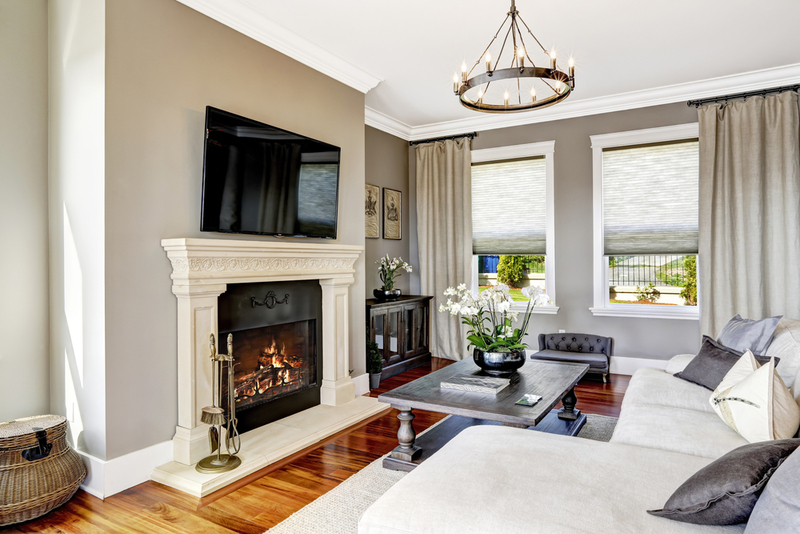 Brighten Up the Home: Snow and gray skies are not the best backdrops for home staging. Set up cool-weather planters along doorways, patios, and the siding to improve curb appeal. Maintain a good level of lighting indoors, and add seasonal touches like setting up the fireplace to create a warm and cozy ambiance. Make It Accessible: Clear sidewalks and driveways of snow and ice to give prospective buyers easy access to the home. Place sand and rock salt along pathways to prevent slip and falls. Create the Right Mood: Many people like to bundle up inside during the winter, but you can use this sense of coziness to your advantage. For instance, make the living room appear romantic by draping an afghan over your sofa and place champagne bottles on the coffee table. Create an enticing atmosphere in the bedroom by setting up a breakfast tray on the bed. For more tips on how to make people buy a house in winter, speak to the experienced real estate agents at EXIT Trinity Realty. Call a real estate agent today at (614) 269-4663. You can also visit their website to search for listings.